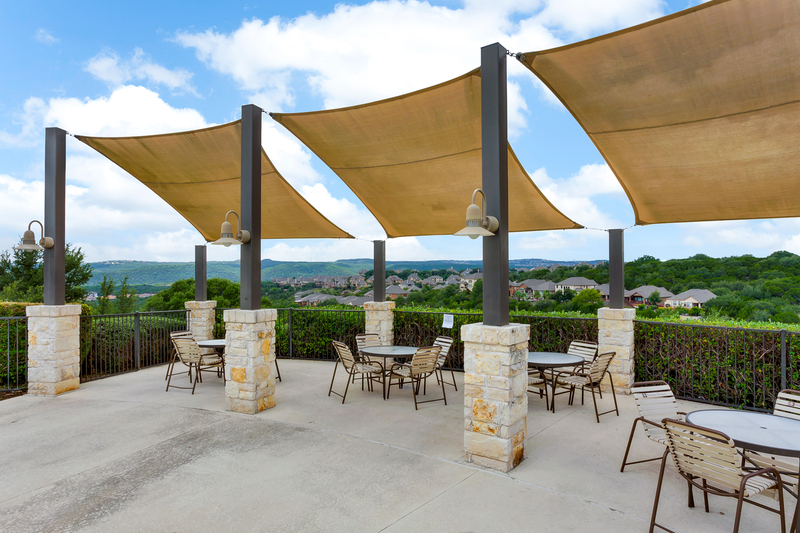 Nestled in a bend of Lake Austin, just below Lake Travis, Steiner Ranch, or “The Land between the Lakes,” is a resort-like community in Northwest Austin, with numerous amenities, easy access to the lakes, The University of Texas Golf Club, and stunning natural backdrop. Perhaps one of the most attractive things about this community is the endless opportunity to spend time outside. 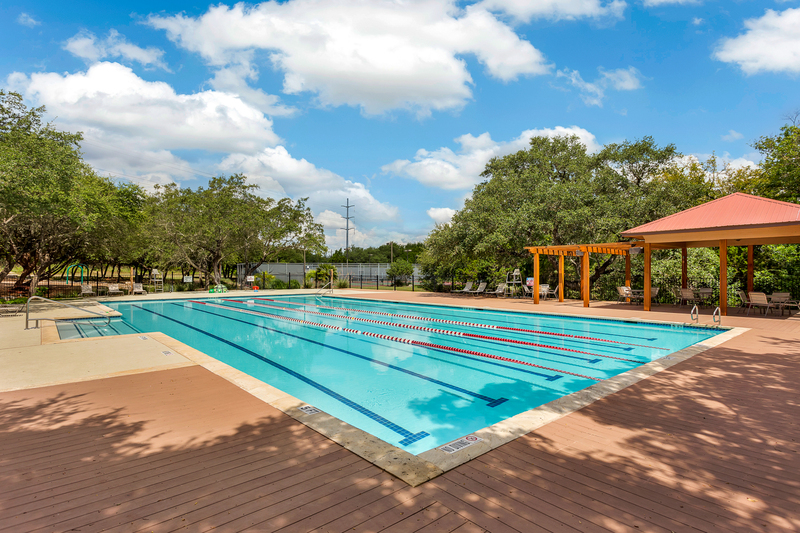 With over 20 miles of hiking and biking trails in the area, ten parks for soccer or field hockey (or outdoor grilling and picnics! 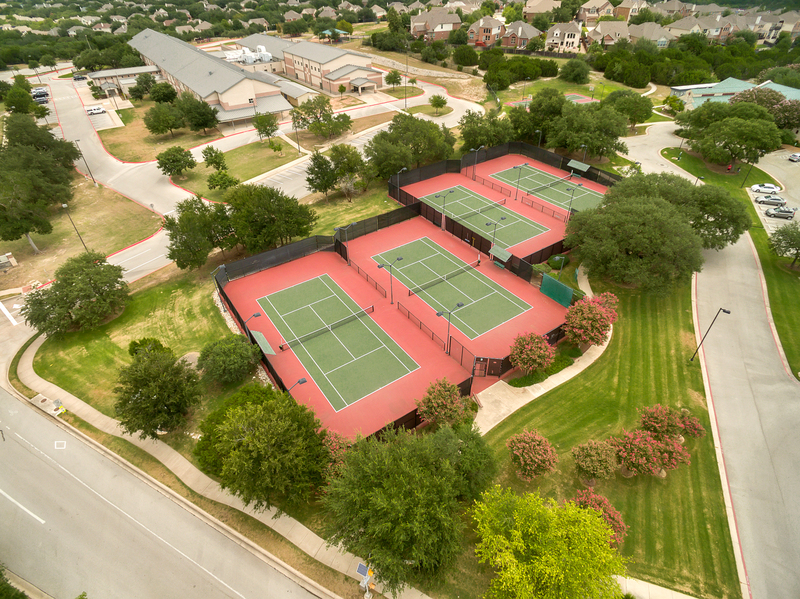 ), as well as pools, eight tennis courts, and four basketball courts found at the three local community centers, Steiner Ranch provides options for all outdoor enthusiasts. 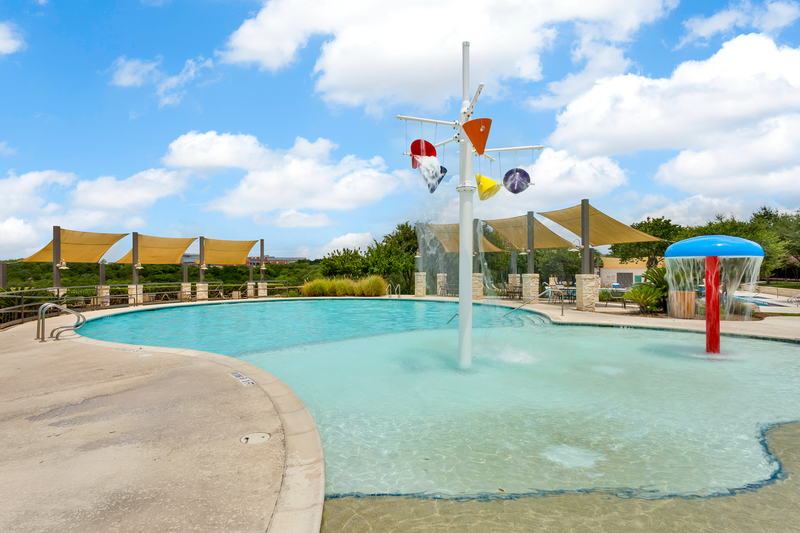 The wonderfully active Homeowners’ Association at Steiner Ranch keeps an up-to-date calendar of all events, which have included functions such as charity fundraisers, various art and exercise classes, and other fun activities. 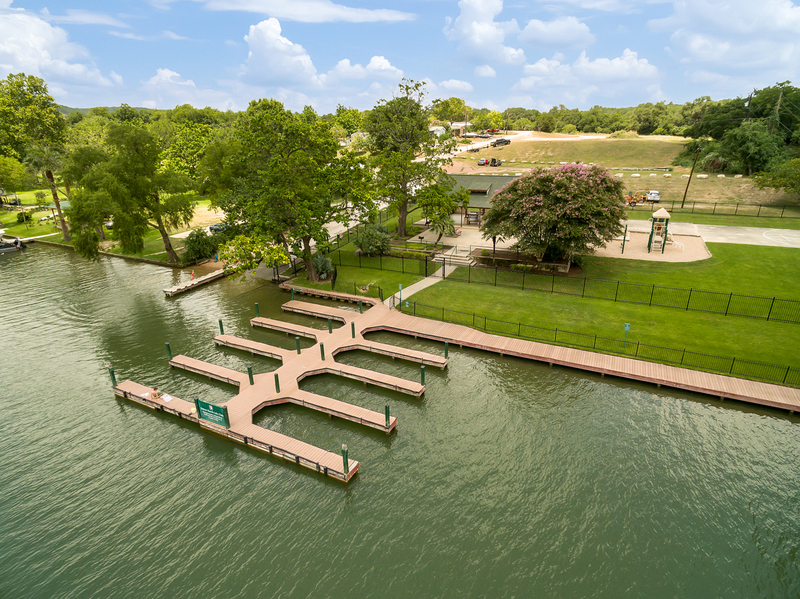 Steiner Ranch residents have access to Lake Austin via the Lake Club. 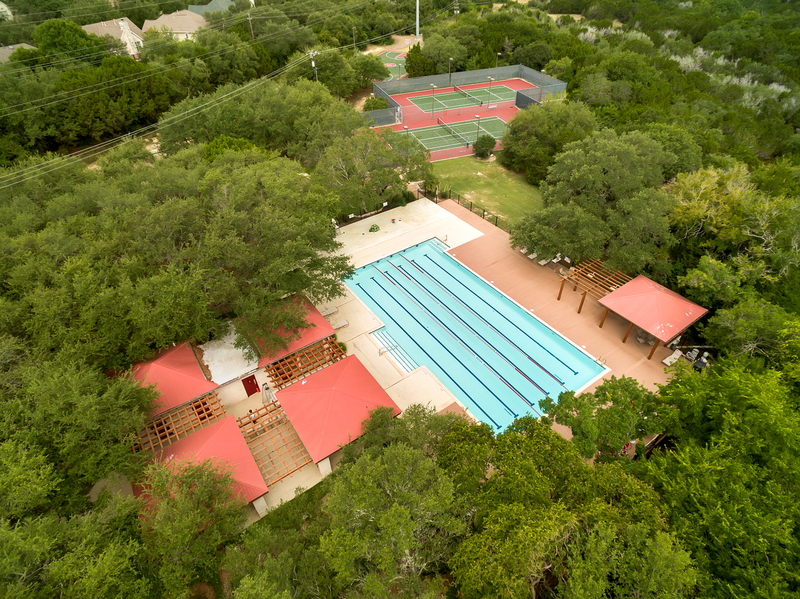 Annual events such as the Steiner Ranch Concert in the Park, Run the Ranch, and the Fourth of July Parade are perfect for the whole family. Foodies can fill their appetite with the variety of cuisine available within a short distance. 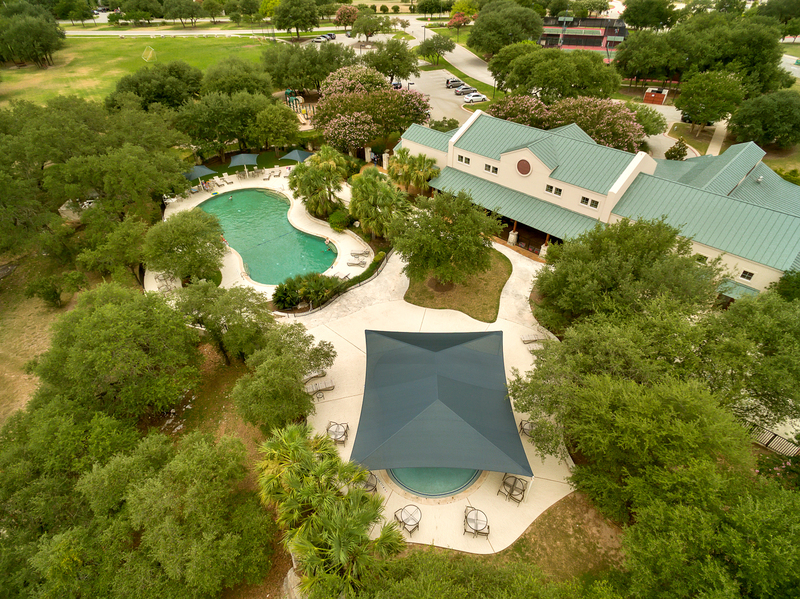 The Oasis, for example, is one of the most famous lakeside restaurants in all of Austin, and Steiner Ranch Steakhouse’s rich history and mouth-watering steaks will give you a true taste of Texas. 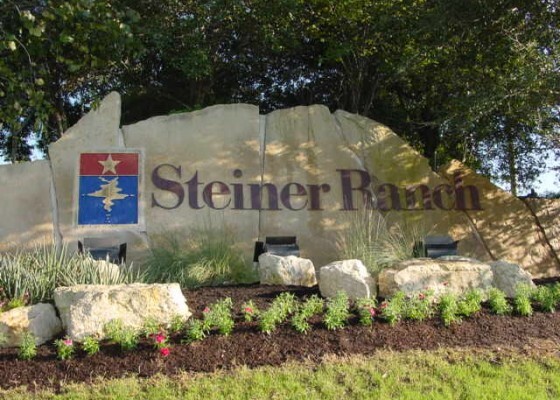 If you are looking for a home in an active and beautiful community, Steiner Ranch may just be the place for you.